75174C is rated 3.3 out of 5 by 3. Rated 2 out of 5 by Zach from Broken Thumb Screw The rod inside the adjustment arm sheared in half when I tightened it. Now I must replace the full unit. 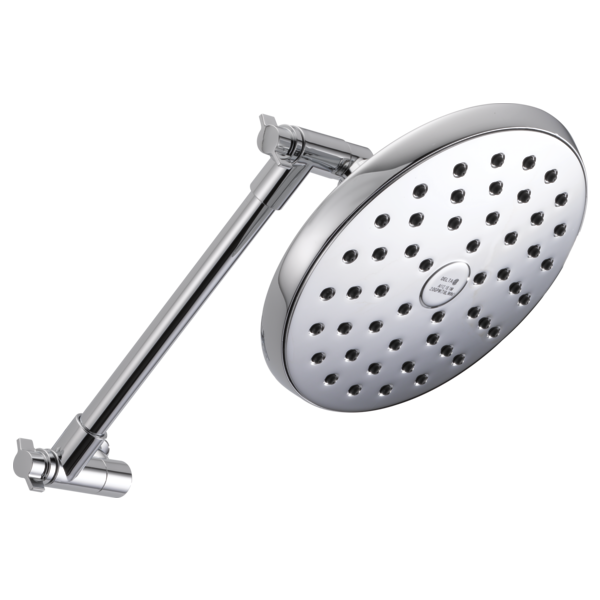 Rated 5 out of 5 by lrod from SHOWERHEAD Great product so far. Super easy to install.